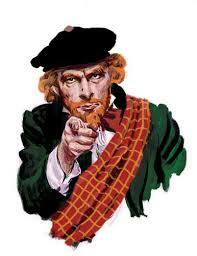 The Tartan newsletter is now available, only to members of Clan MacDougall Society, in PDF format for download. Please note: At this time, registering for the web site is separate from the membership process. If you are a current member of the Society, please go to this page and register for the site. All registrations need to be approved before access is granted. 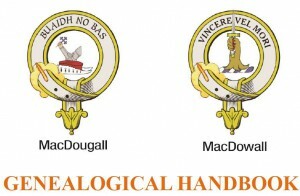 New, also for members only, the Genealogical Handbook for Clan Tents. 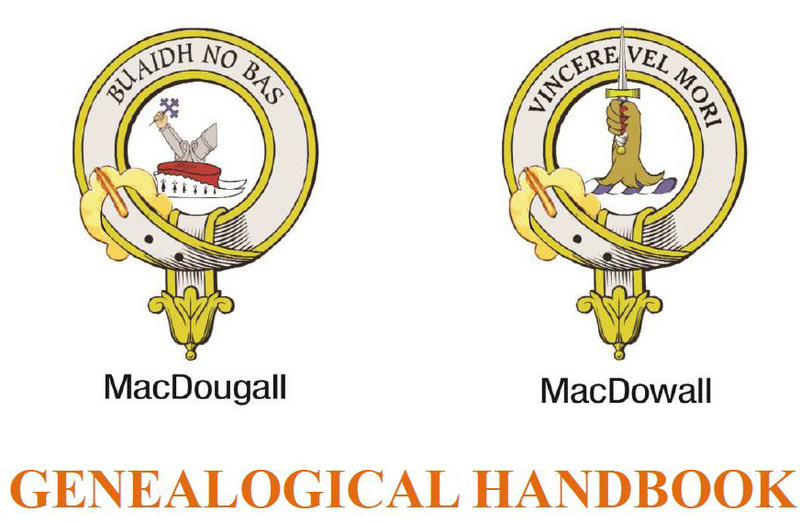 This is a primer for those manning Clan MacDougall tents at Highland games to help answer questions about how to get started on genealogical research. Below are three documents from the Handbook for Regional Commissioners, Representatives, and Sponsors which visitors to this page will find useful and may download. **You need the free Adobe Acrobat PDF Reader to view the files. Are you interested in helping out the Society in some way? anti fungal and parasites. Please fill out this form and send it to info@macdougall.org, or give it to a Society Representative at our next event. We appreciate all who have a desire to help out. Please keep your Society Membership information up to date. Please include your name and the obsolete information you wish to update.